Welcome to 6th edition of the Music Is My Sanctuary weekly interviews. As a reflection of the Music Is My Sanctuary philosophy, the artists I invite cover a wide range of styles. Just in the first 5 episodes so far we’ve covered Spiritual Jazz, House music, Yacht Rock, New Age, Experimental Electronic and today: Instrumental Hip-Hop / Beatmaking. Veteran producer Elaquent is someone whose music I’ve loved for the past 10 years and whose artistic choices and work ethic I’ve always respected a lot. After having released 15 projects / albums he’s a great example of an artist sticking to his vision, his signature sound… not chasing trends, clicks or plays. He lets his music do the talking. He’s been a good friend for a number of years and even though I’m a DJ and he’s a beatmaker I’ve always seen our careers as evolving on parallel lines. So I’m always proud when I see he’s playing shows around the world! – The fact that he’s been essentially using the same tools to make music since he started as a kid. But most of all we talked about his journey and love of the craft. where his voice became inimitable. With a sprawling catalog that includes dozens of projects and countless remixes, Elaquent has become one of beat music’s most compelling figures––despite living thousands of miles from its Los Angeles epicenter. As Noisey once pointed out, he’s been pivotal in emphasizing the varied influences of beat music;– pushing the genre into new, previously unthinkable spaces and helping to establish a vibrant beat music scene in Toronto. His new Mello Music Group album, Blessing in Disguise, distills those years of boots-on-the-ground relationship building and solitary refinement of his craft into one gleaming masterwork. Elaquent’s work breathes life into digital sounds, but it also filters physical experiences through the grime and existential muck of the internet. With careful planning and a unique attunement to the outside world, Elaquent gets his records to tell stories in ways that few instrumental albums can. 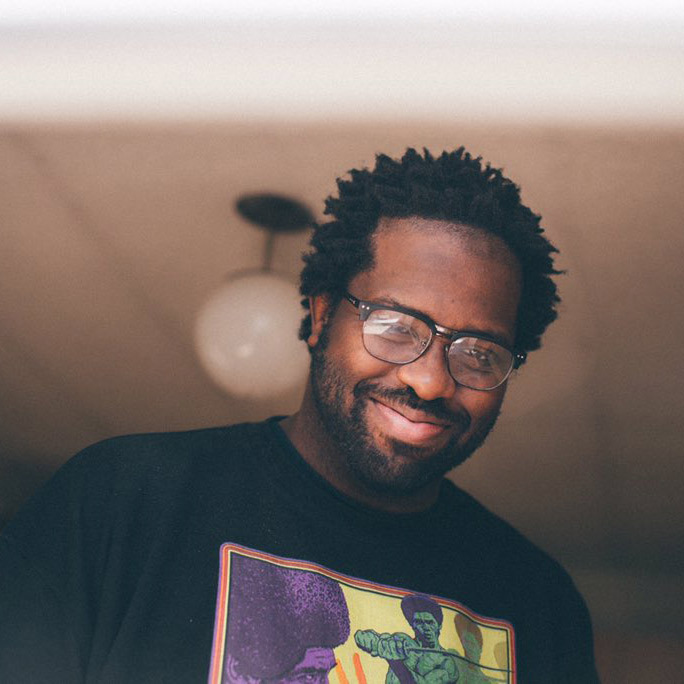 As for the story his latest record tells, Elaquent notes that life’s hardships are often the most valuable experiences one can have: “There’s always something positive to pull from any bad situation,” he says. With Blessing in Disguise, Elaquent continues his reign as one of the beat scene’s greatest innovators. Oddisee releases second video “CounterClockwise” from upcoming album.